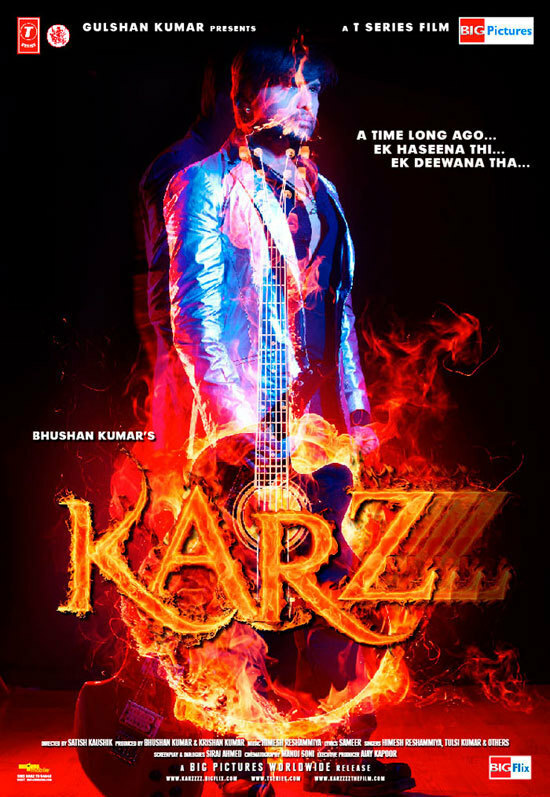 Karzzzz is a remake of the popular 1980’s Indian hit film, Karz. This Bollywood film features Monty, who is a popular rock star based in South Africa. Monty was adopted by wealthy parents who tried their best to give him everything he could ever desire. Although Monty lived a life most people envied, there was always a missing link to his happiness and the only people he ever could find solace in was his best friend Dayal and his gorgeous love interest, Tina. After falling in love with Tina, he started having flashbacks of a life he didn’t recognise. These flashback lead Monty to believe that he was the reincarnation of Ravi, a rich businessman who came to an unfortunate end. Ravi sets out to Kenya, to find out more about the family he never knew after which a journey of turmoil, heart-ship and confusion starts. Karzzzz was shot in two parts with the first being done in Johannesburg. During this time riots and political unrest broke out in Kenya where the second half was meant to be filmed. Producers then decided it to be a better idea to stay in South Africa and complete their filming in Cape Town, which could double up as Nairobi.